There are many benefits to travelling first class. However, if you knew you were safer in economy, would you fork out the extra money for a free glass of champagne and extra leg room? According to many studies your chance of survival in the event of a plane crash is higher if you’re in the back of the plane, which is usually where economy class is situated. Being within 6 rows of an emergency exit also slightly increase your chance of survival, as this gives you an advantage in the case of an emergency evacuation of the plane. 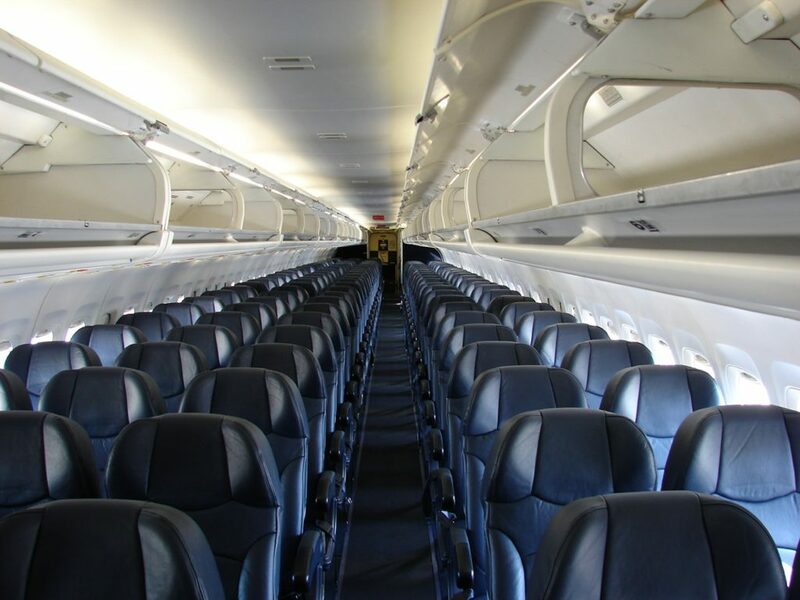 Studies also show that middle seats are generally safer than aisle seats or window seats, so although middle seats are generally regarded as the worst seats, there is a silver lining – but only in the unlikely event of a crash! The chances of dying in a plane crash are only 1 in 3.5 million, so you’re far more likely to die driving to the airport than on the flight itself.